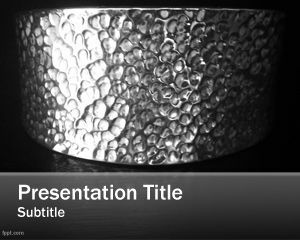 Silver Background PowerPoint is a silver template for PowerPoint designed for exclusive PPT presentations that require a metallic touch. 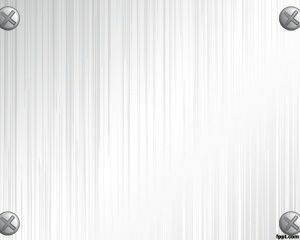 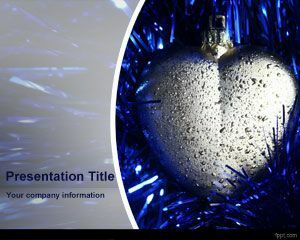 This metallic background (or also known as Metallic PowerPoint Template) is special for business presentations focused on engineering or manufacturing presentations. 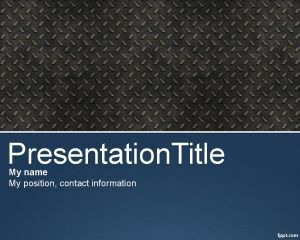 The presentation slide with a metal background color has enough space for content and slide title. 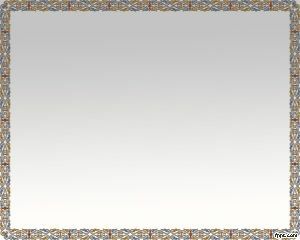 The presentation has a gray background and four screws on each corner. 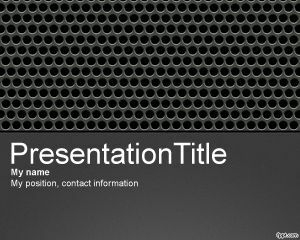 The screw effect makes this template also useful for Hardware companies or hardware presentations. 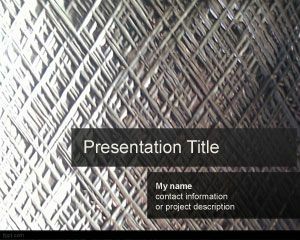 For example you can use screwdriver images to enhance this PowerPoint presentation.